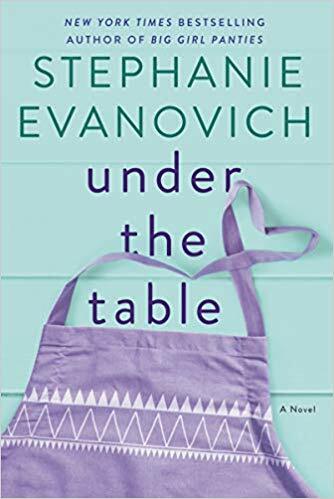 This was my first Stephanie Evanovich read and it was an absolute joy to read. The author’s writing flow was very easy to follow, and the storyline kept me interested throughout the book. 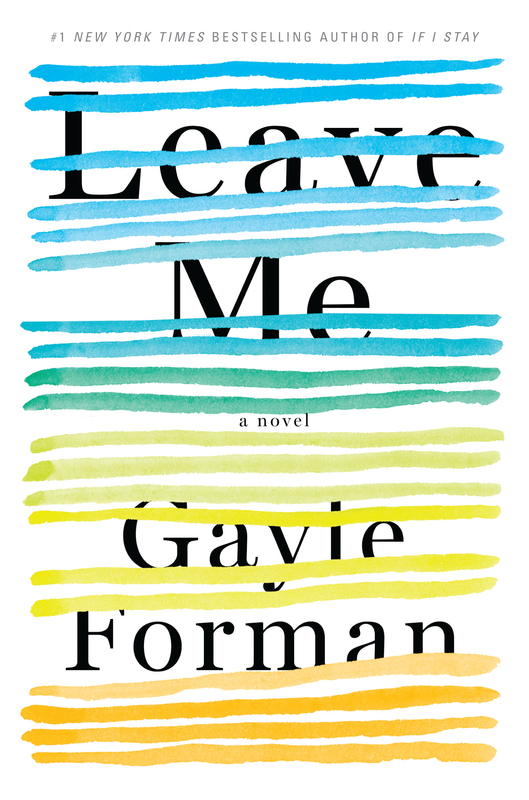 The plot was quite simple, yet I found myself wanting to read more and find out what would happen to the main character, Zoey, and her complicated love triangle. The characters were fun and had great personalities. Zoey, a chef, is on a break from her husband because they have grown apart and she has suspected him of cheating on her. She goes to live with her sister, Ruth and ends up doing some freelance work as a personal chef. She meets Tristan when he hires him to cater a dinner party. From the moment she meets Tristan, Zoey is in awe of him but also feels self-conscious because she starts developing feelings for him and doesn’t know if he feels the same way about her. 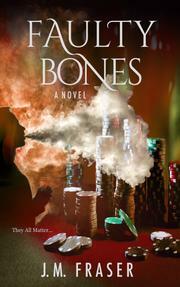 The book has several turns of events due to Zoey making choices all throughout the book. Some of her choices are risky and some are surprising. This book had me laughing at some parts, and wide-eyed at others. 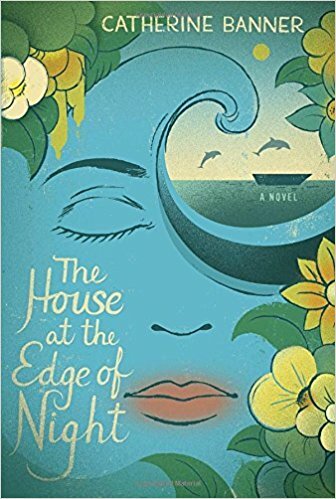 A fun read for fans of light-hearted fiction.